Visceral Games™, an Electronic Arts Inc. (NASDAQ: EA) studio, recently announced that Battlefield Hardline™, the next installment in the Battlefield™ series, will host an open multiplayer beta from 3* February to 8 February. The beta will be available to all players around the world on Origin™ for PC, PlayStation®4, PlayStation®3 computer entertainment system, Xbox One, the all-in-one games and entertainment system from Microsoft, and Xbox 360® video game and entertainment system. 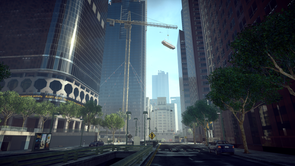 Battlefield Hardline builds on the foundation of the franchise’s multiplayer experience focused on team play and strategy and adds a new dimension of speed, making it the fastest Battlefield game ever. The open beta will feature three different maps and modes highlighting this cops and criminals fantasy world. 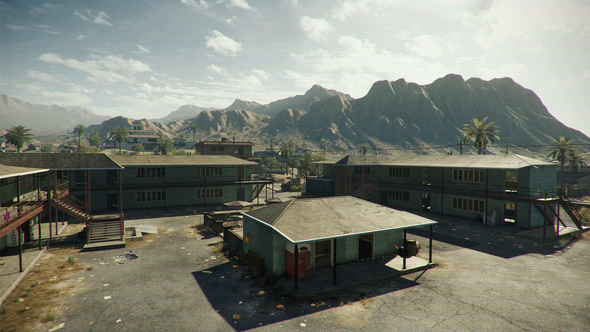 The game brings the only-in-Battlefield destruction moments to LA and Miami in chaotic urban warfare. Powered by the Frostbite™ 3 game engine, it delivers an episodic single player campaign that follows rookie Miami Police Detective, Nick Mendoza, through a story of crime and revenge. This is brought to life by a veteran cast of Hollywood acting and writing talent, including Alexandra Daddario from True Detective, Wendy Calhoun from Justified, and Benito Martinez from The Shield.